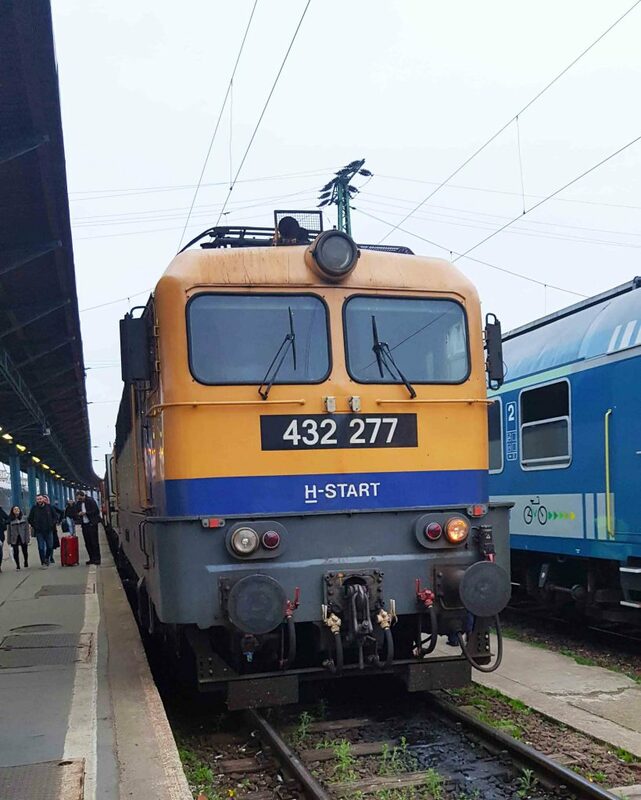 After reading all the internet had to offer on the infamous Belgrade to Budapest Overnight Train I was a little worried about catching the train! I spoke to our hostel to double check that our decision was the right one and that we wouldn’t end up robbed or stranded somewhere. He laughed and mutter ahh the infamous overnight train. He assured us that it would be perfectly fine and the only part about the train journey he didn’t like was constantly being woken up by the guards for passport checking so we went ahead with our decision to continue with this option of getting to Budapest. 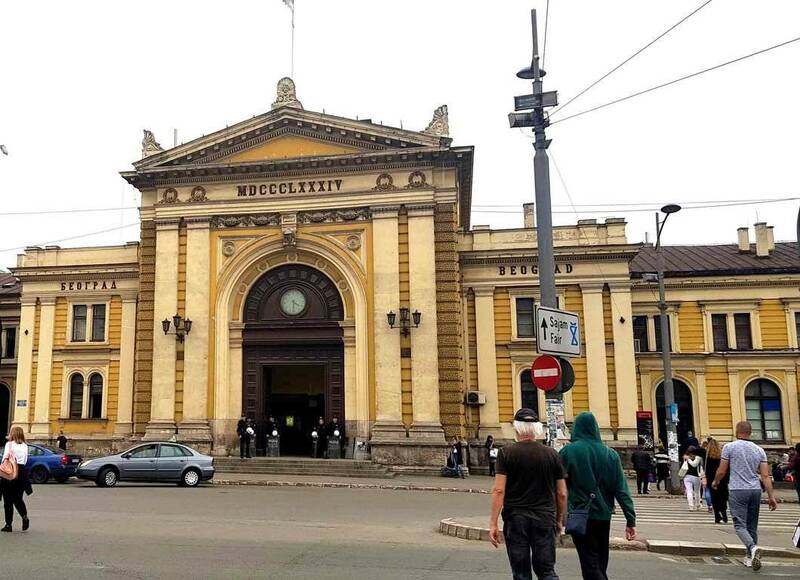 The overnight train leaves Belgrade Centar station at 21:47 and is scheduled to arrive at Budapest Keleti at 05:50. Our train was 40 minutes later than expected, although if you are like us it wasted a bit of time whilst you are waiting to check in to your accommodation. The night train isn’t appealing to everyone so there are two-day time trains that you can catch to Budapest. There is the 07:42 that leaves Belgrade Centar station and arrives Budapest Keleti at 16:04. It is a train that is actually en route to Vienna and is a high-quality train compared to the night train. The other train you can get is the 11:42 which arrives at Budapest Keleti at 20:04. It’s a small train and there will be no catering on this train, so bring your own picnic and drinks. 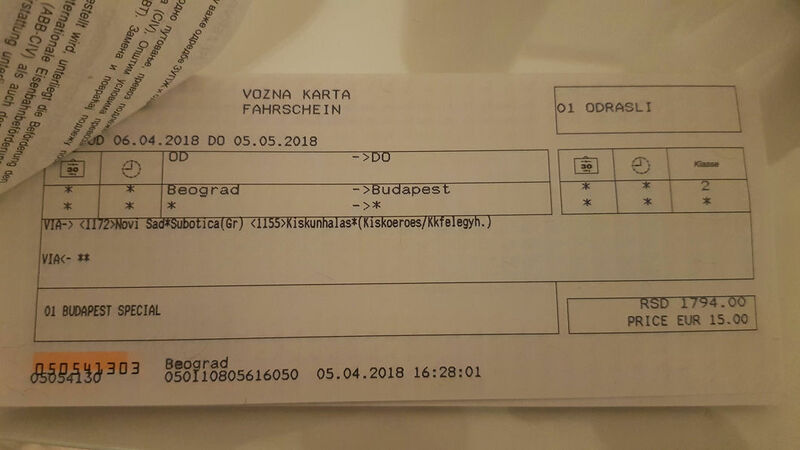 Where to buy train tickets in Belgrade? How much will a ticket cost? The best and easiest way to buy train tickets is at the Belgrade Centar Station at Savski trg 2, Beograd 11000, Serbia. There is a way that Seat 61 mentions that you can reserve a seat on the overnight train but honestly the train wasn’t that busy and would be fine buying a ticket the day before or on the day. I really wanted to purchase the sleeper beds instead of the seats but there was a bit of a communication problem and ended up with second class seats which cost €15. The train itself is not very fancy whatsoever so I wouldn’t bother upgrading to first class as there will be barely any difference. After I realised where I went wrong, basically you buy the €15 ticket. You can then pay an additional fee for a seat reservation which you can upgrade to a bed for an additional €8 for a bunk in a 6-berth compartment or €10 for a bunk in a 4-berth. The guy at the hostel said we could negotiate with the guards to upgrade our seats, as we were aware how infamous the train was, we thought we would just be inviting trouble into our journey so didn’t try. What to expect on the train journey from Belgrade to Budapest? Keep your wits about you on the train journey and ensure that you secure your belongings as there are numerous reports of people getting scammed or robbed. 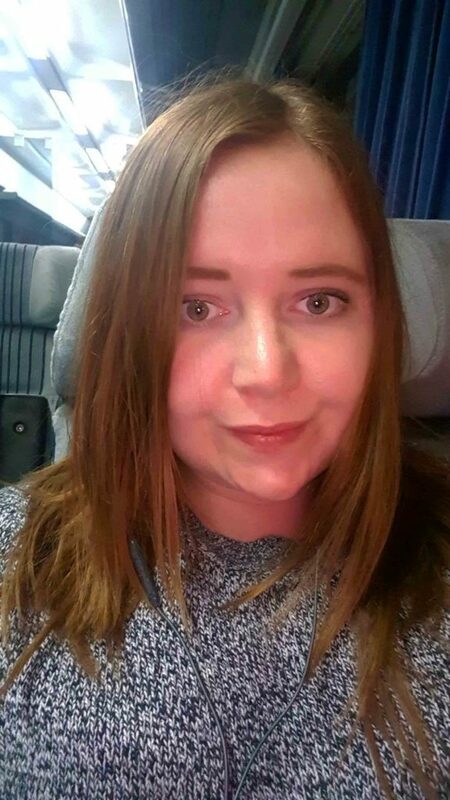 I was safe during my journey and I did not experience getting robbed, scammed or kicked off the train, however, I was really careful of how I acted and how I kept my belongings. I made sure that if someone was to get to my belongings they would have to wake me up before they could access them. Additionally, I didn’t have my phone out, show I had anything fancy like a laptop or just flaunt anything that shows I have money. As we were leaving Serbia we had about £3 left of Serbian dinar so robbing us wouldn’t have been very fruitful. I did also witness people getting escorted off the train in some random part of Serbia, it was a big group of people travelling together and not a solo traveller so I didn’t intervene. Do not get off the train if you are asked to, I would not normally recommend arguing with border security but the border is in the middle of nowhere and it’s early hours of the morning. It is also common to have rail works happening which is what happened on our train journey. The journey started with a bus journey to Novi Sad and once we were in Novi Sad we boarded the train there. This did not cause any added complication as the buses were waiting outside of Belgrade Centar station to take us to Novi Sad. It is a short bus ride taking about 2 to 3 hours. The bus did host some interesting characters, one guy that seemed truly nice but unfortunately seemed to have had a drunken incident and smelt like piss. The rest of the people were mainly backpackers or locals travelling between the countries. I experienced a lot of broken sleep as you are woken up several times for various checks. I also wished I didn’t have a couple of beers beforehand as the bathrooms are less to be desired as well so using them less is for the better. It’s the glamorous life of travelling and having a small bladder. Do I need to go through border security on the train? Going through border controls you will not get off the train. The security guards in Serbia will come and check that you match your passport and then take your passports off to the passport booth. I know that some people worry that their passports are being taken away but don’t worry it is only for a short period of time. I saw everyone’s passport being returned in my carriage and heard no complaints about missing passports. The security guards in Hungary came on with all their gear and checked everyone’s passport as they went down the train. Mine (Australian passport) was checked and stamped on the spot. Hungary is in the Schengen Zone so the general Europe visa rules will apply. 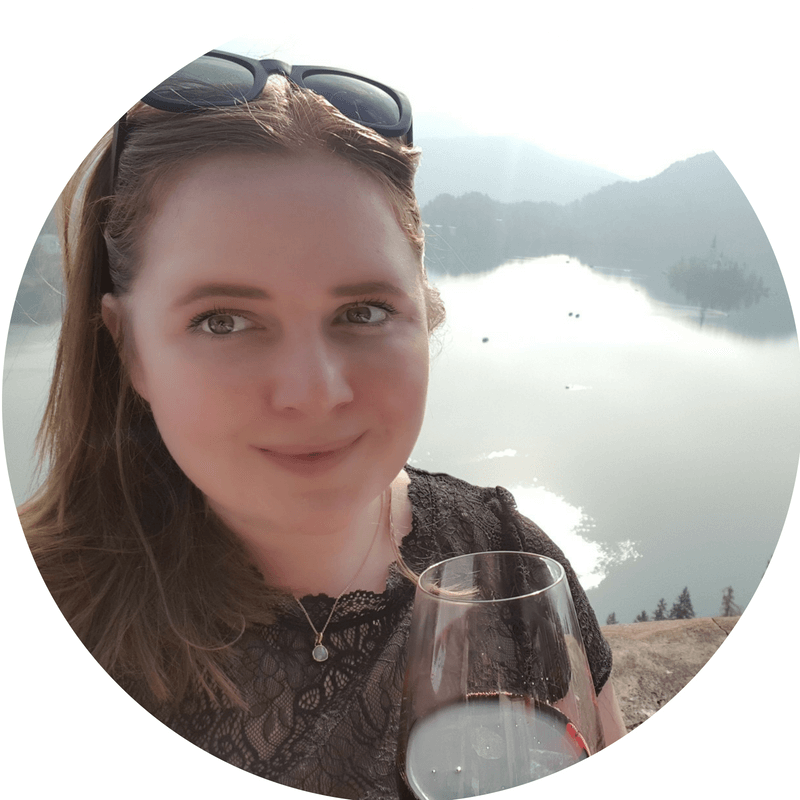 By the time we arrived in Budapest we were exhausted and keen to get to our hostel, we survived the infamous Belgrade to Budapest train without any hiccups. Hopefully your experience won’t be too dissimilar to ours. The train station has a good connection with public transport, left luggage facilities, ticket offices, toilets, shops and cafes. Budapest is a pretty easy city to get around and has plenty of information desks to help you if you need anything. That’s my not so exciting infamous train journey from Belgrade to Budapest. Let me know in the comments below your experience!